First tassels and fresh silk seen! Corn is moving along rapidly now with this heat. 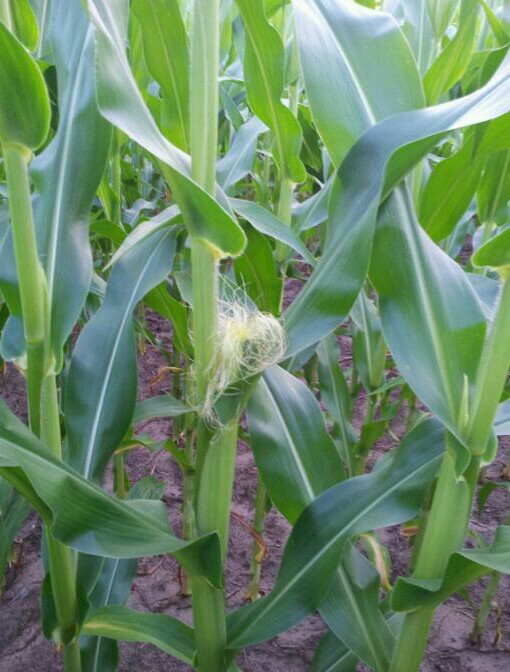 I had a customer send me some photos last night from his fields showing the first tassels emerging and even some fresh silk present. These photos were taken from north western Columbia county. 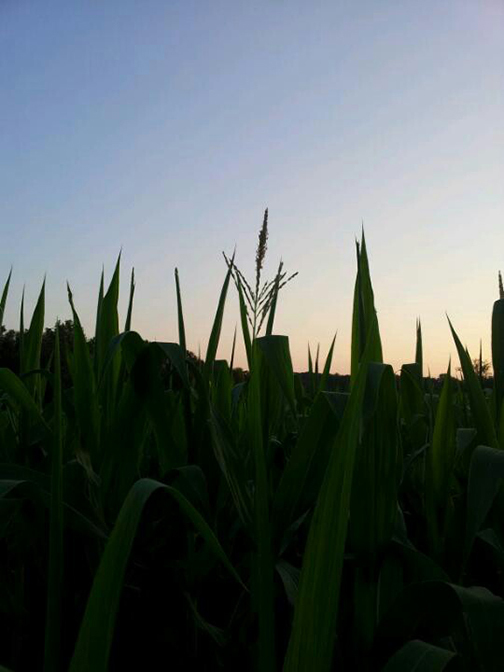 This entry was posted in Agronomy and tagged agronomy, allied cooperative, corn, crops. Bookmark the permalink. ← Watch for insect damage and topdress your fields correctly!